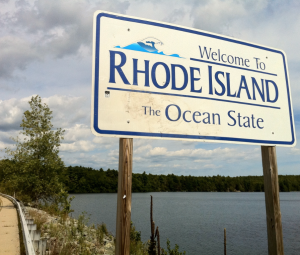 Rhode Island Hail Repair companies are here to help. You can find information and definitions or hail damage repair terms in our Learning Center. 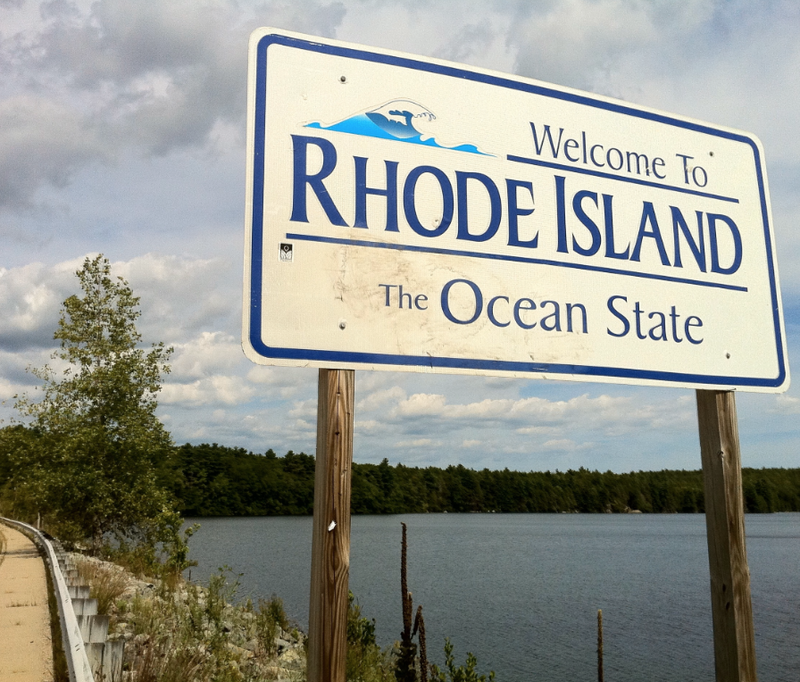 Select a repair vendor that is based in RI to help you get back to normal. Read reviews and check ratings and after your own repairs are complete, please come back and leave your own. 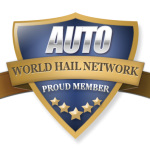 Contact the World Hail Network for further assistance.